WhatsApp is the world’s most popular messenger. However, it’s not immune to problems. 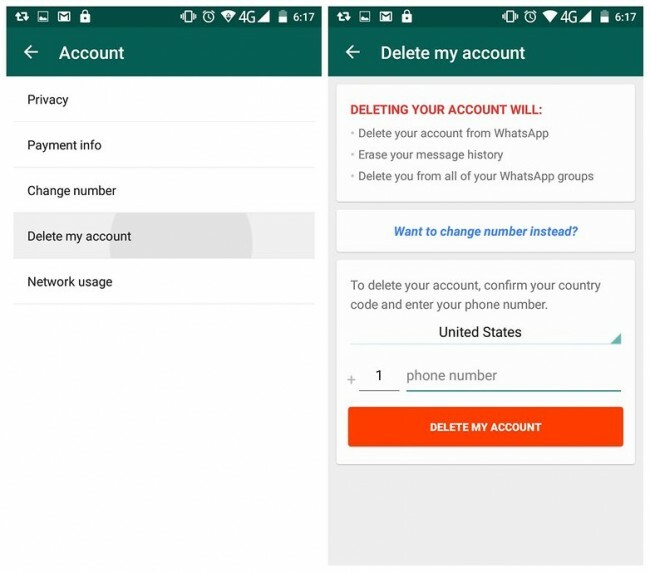 Today, we’re teaching you how to troubleshoot WhatsApp problems – including problems delivering messages and how to protect your privacy. Before you freak out about WhatsApp problems, make sure you check the internet to see if the service is down for everyone or just you. There are a number of region-specific websites to check if WhatsApp is down. DownDetector.com tends to be the most reliable platform to check problems worldwide. You can view a current outage map, along with the most commonly reported problems. When WhatsApp goes down, it’s a big deal for people around the world. Within seconds, you’ll have people complaining about it on the internet. Before you freak out and try the other steps, make sure you’re the only one having problems. Nothing more to say here. When in doubt, restart your phone. Sometimes, disconnecting and reconnecting to the cell phone network can jolt WhatsApp into starting to work. I don’t know why this seems to work for WhatsApp more than other services, but it appears to make a big difference. 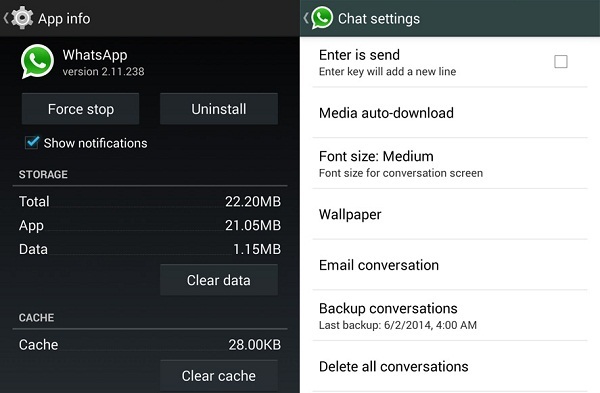 Typically, Android automatically downloads the latest version of WhatsApp for you. However, this doesn’t always occur. Sometimes, there’s a problem, or sometimes you’ve accidentally turned automatic updates off. In any case, check the WhatsApp Play Store listing and try downloading it again. Alternatively, open the Play Store app, tap the three lines in the top left corner, and look through My apps. Check the Installed tab to see if any updates are available. If all else has failed, uninstalling and reinstalling WhatsApp might work. You’ll lose any conversations you have, but you can back up your conversations through the WhatsApp settings menu, however, by going to Preferences > Backup conversations. I can’t promise these are going to work. However, they’ll solve 95% of the most basic WhatsApp problems you’re experiencing. For more complex problems, you may need professional help – like Android tech support.